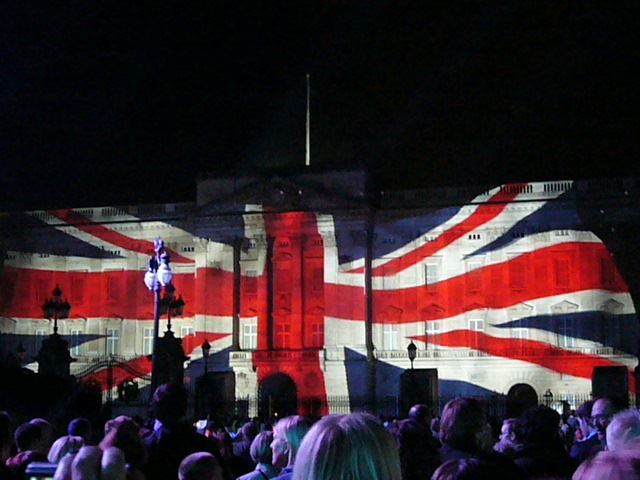 Diamond Jubilee – a Right Royal Rebrand? As much of the nation struggled to get back into the swing of working life on Wednesday, I couldn’t help reflect on a weekend during which I felt the ‘rebrand’ of Britain’s Royal Family was complete. 1) Showcase event for ‘Brand Britain’: There’s no doubt that there will have been a positive and material impact on ‘Brand Britain’ as a result of these celebrations and not just from the millions watching on TV around the world. The streets, riverbanks and parks of London came alive in a celebration of positivity. Bring on the Olympics! 2) Commitment to deeper ‘customer engagement’: We appeared to witness a statement of intent to make the Royal Family more visible, accessible and open. The schedule of events Queen Elizabeth II attended over the weekend would make the most voracious networker shudder. The fact that the celebratory tour continues across the country allows those outside of London to experience a bit of Jubilee Fever at first hand. 3) Injection of a renewed sense of fun: Throughout the weekend’s activities, all the members of the Royal Family genuinely appeared to be having fun, even during the sideways torrential rain in the freezing cold for the Thames River Pageant. What do you think? Has your perception of the Royal Family ‘brand’ changed following recent events? What would you do differently if you were their brand agency? This entry was posted in Case Studies, Just for fun and tagged Brand Britain, Britain, Buckingham Palace, Diamond Jubilee, Diamond Jubilee Concert, Fireworks, Queen, queen elizabeth ii, Right Royal Rebrand, Royal Family on June 7, 2012 by Steve Revill.